Happy Monday loves! 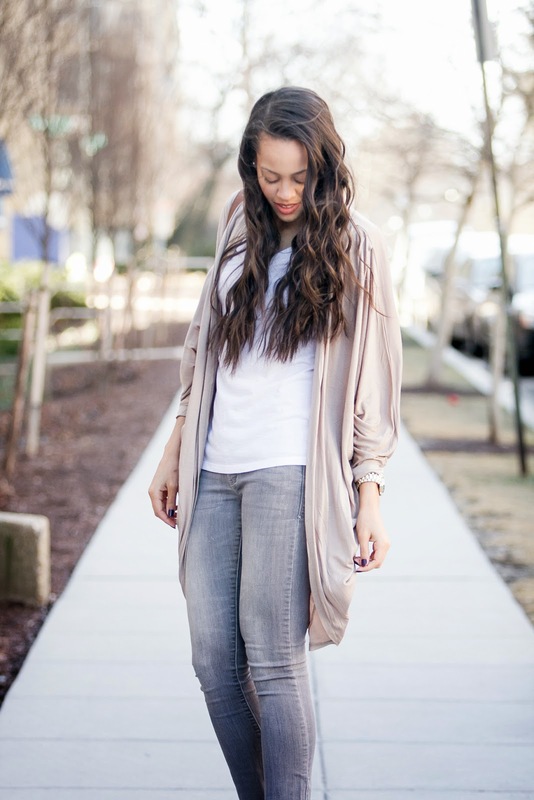 I recently picked up this longline cardigan from Forever 21 and it has been my go to, I always forget how inconsistent spring weather is so simple, lightweight layering pieces are a must have. 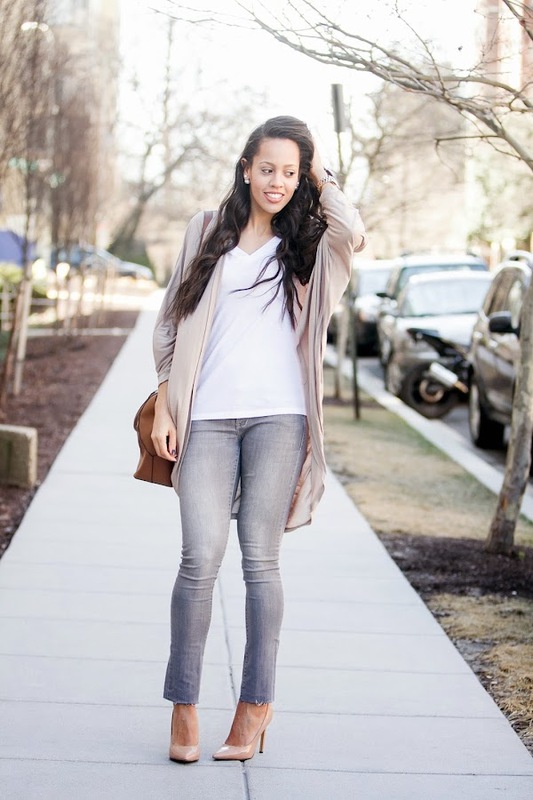 This thin cardigan is an easy layering staple, add a leather jacket or trench coat for those cooler days or chilly morning starts, but with a tee or tank on underneath you have the option to strip down when the sun makes an appearance. On this particular day the wind was non stop, in most of the pictures I was completely windswept, and between my hair and this cardigan decent pictures were slim pickings. Nothing like a windy photoshoot to narrow down your picture selection! Linking up with Mix It Mondays, Manic Monday, Style to Inspire, Weekend Snapshots, Let it Shine, How I Spring, Celebrate Southern, Trend Spin, Style Sessions, and Tremendous Tuesday! This casual look is so my style! 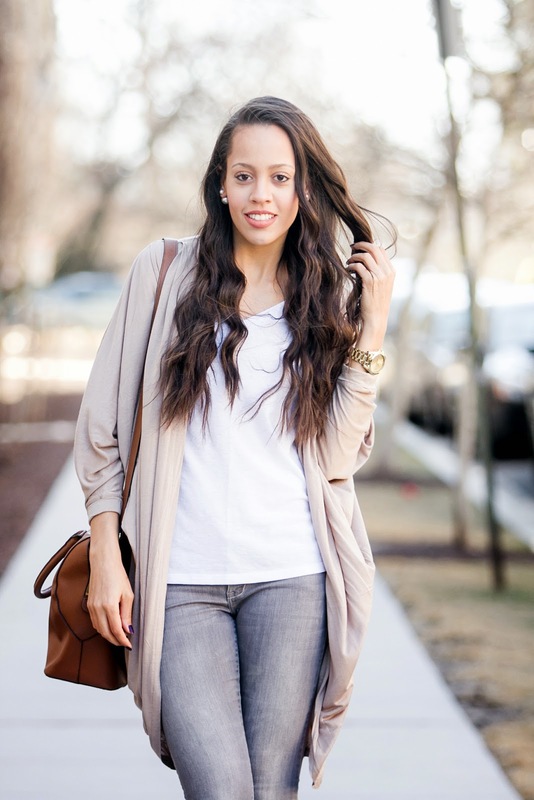 Love the neutral tones and that cardigan is EVERYTHING. Shooting in windy weather is the WORST, I feel your pain. Those soft colors play really well together. This outfit is so perfect for Spring. Found your blog via Manic Monday. Have a wonderful day! You look stunning! Love your neutral look here! 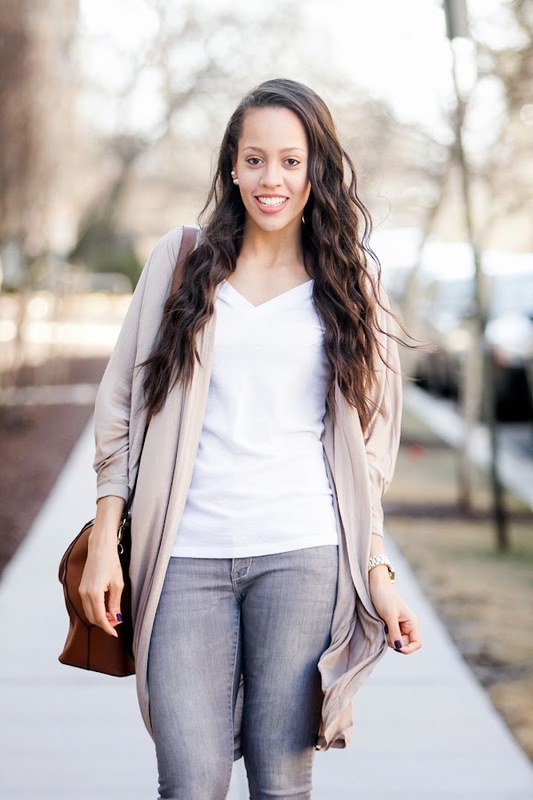 Loving the neutral colors and that cardigan! 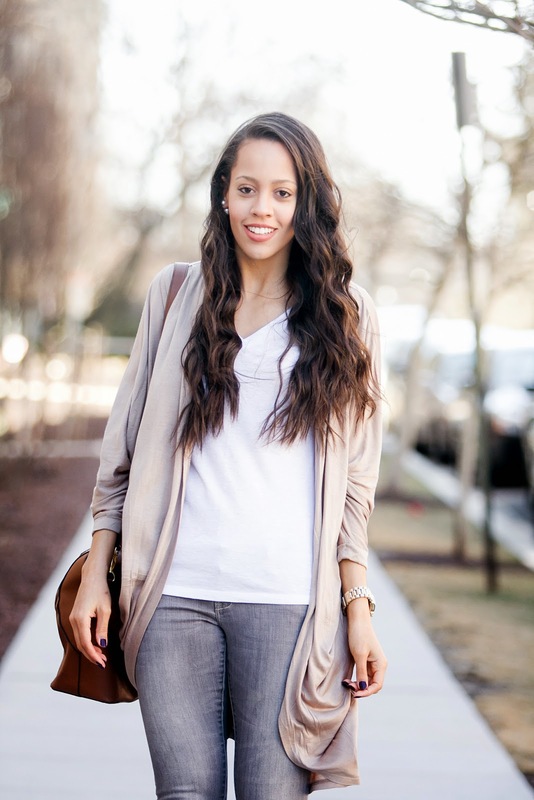 Love this neutral look, so pretty and chic! Damn girl! You look amazing!